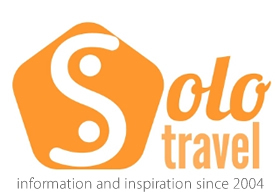 Welcome to the solotravel.org weekly travel round-up. 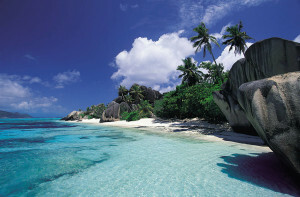 We have taken some of the most interesting travel news from the world that is applicable to solos! The thrill of climbing Mount Everest is an experience that many tourists hope to achieve, from adrenaline junkies wanting to experience Nepal to advanced mountaineers looking for the ultimate challenge, and many pay tens of thousands of dollars for the privilege. The goal for many is to follow the southern route taken by Hillary, under the guidance of the local Sherpas or course, but the Sherpas are refusing to take any more visitors up the mountain after a recent icefall killed thirteen of their colleagues and left three missing. 10 Million tourist flock to Spain in under two months! Spain received 10.1 million foreign tourists up until March, which means an increase of 7.2% in comparison with the same time period from the year before with around 667,000 additional tourists, according to the Border Tourist Movement Survey and released recently by the Ministry of Industry, Energy, and Tourism. These numbers confirmed the data put out at the start of the month in the Coyuntur report regarding the first trimester of 2014 in which an increase of foreign demand was estimated, while the final growth is actually 0.7 percentage points less than estimated in the said study, which saw an increase of 7.9%. American airports see hoards of visitors pass through their terminals on a daily basis and they want to ensure that they return on future visits, which is why many examples across the country are eradicating the outdated image of terminals and airport facilities via multi-million dollar expansions and development projects. Revitalisation and modernisation is the best place for these American airports to start, and in some cases they are truly vital if they want to keep up with the competition. The 2013 summer season was a disastrous time for Egypt, mediocre in Tunisia, and good in Morocco. 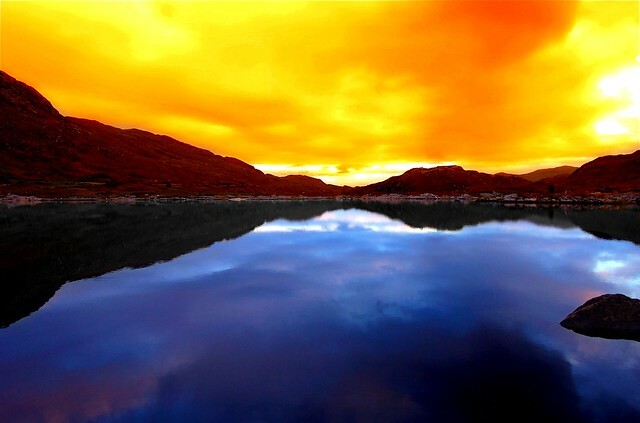 The three main destinations for tourists in the Southern Mediterranean will experience an extremely contrasting summer in 2014. The revenues of the tourist Egyptian tourism sector are endlessly falling. The country experienced a decline in the first quarter of 2014 by 43% (€940 million) compared to an already bad 2013 with a decline of 41%. Technology very important to solo travellers. The importance of technology in travel and tourism can not be underestimated and one area where is it really taking off is within airports. Online bookings and mobile technology are on the rise, leading to a growth in paperless check-ins and boarding passes, and Virgin have even purchased Google glass appliances for their concierge staff to enhance their potential. The next logical step in the chain is to bring the codes and boarding passes of smartphones to the latest trend in wearable technology – smartwatches.